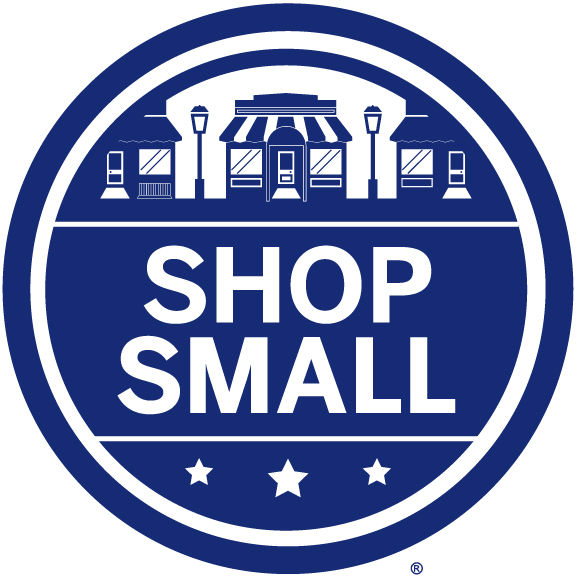 Small Business Saturday is November 30th. 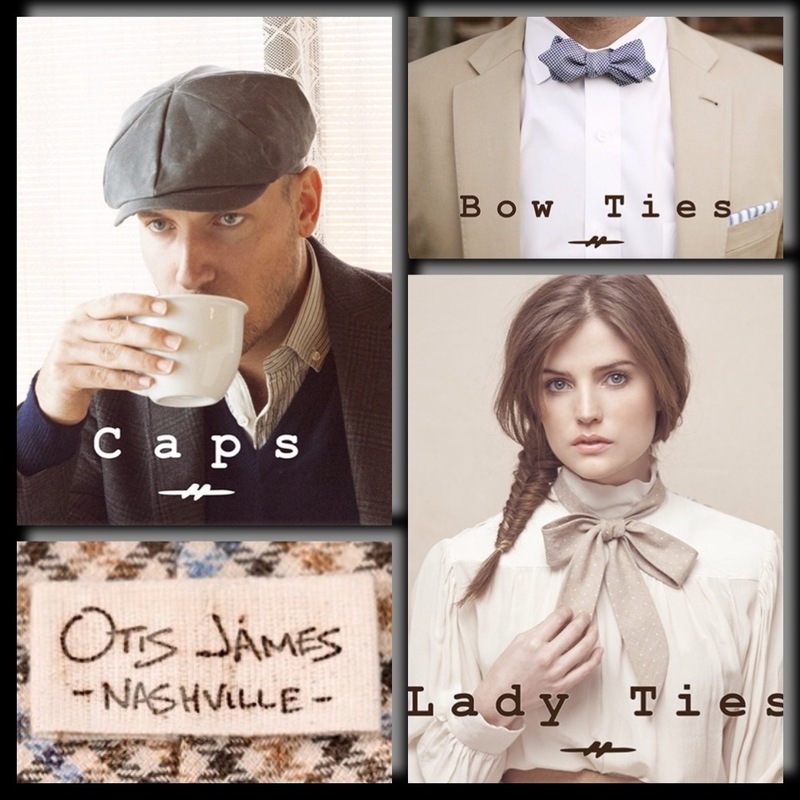 We at DNA Stylix wanted to feature a few of our favorite small businesses located in our town of Nashville, TN. We hope that you will take the time to stop by and support these locals during the holiday season. Our best description for the line known as Leona is “classic”. Lauren incorporates a timeless elegance into her designs that we thoroughly enjoy. They now have their very own shop off of 12th Avenue in Nashville (2309 12th Ave South), but you can find her designs in numerous boutiques around the US. She offers free shipping till the beginning of the new year, too, if you choose to shop online. Be sure to enter the code FREESHIPPING when placing your order and make sure you also sign up for her email newsletter. 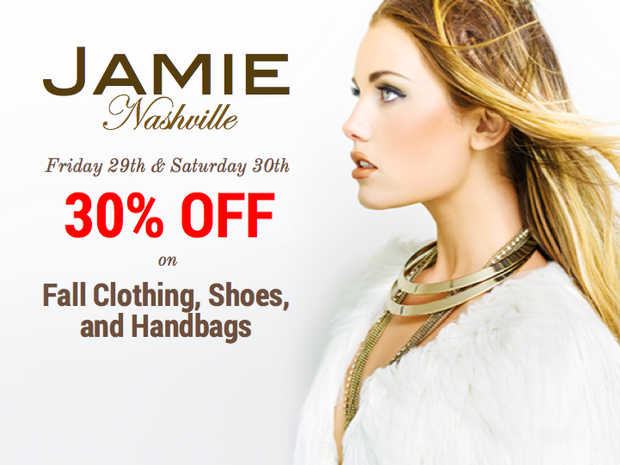 One of the high fashion designer boutiques we are featuring is Jamie. They will celebrate Black Friday and Small Business Saturday with 30% off fall clothing, shoes, & handbags. A few designers that they carry are 3.1 Philip Lim, Alberta Ferretti, Donna Karan, Jason Wu. No online shopping, so visit their store at 4317 Harding Road Nashville, TN 37205. Another East Nashville favorite of ours is Pretty Pretty Pop Pop. The little shop houses homemade spa items and candles – cruelty free, too! They even have some Holiday Candles in limited edition scents – Blue Piñon, Spiced Cranberry Cider, and Frankincense + Myrrh. They are $20 each or $50 for the trio. 100% soy wax – burn about 50 hours each. A new store that opened this fall is CADEAU. The reason we put CADEAU on the list is because everyone has a friend, relative, or coworker that is “hard to buy for.” We love CADEAU because the store is filled with items you may have never seen before – which can make great gifts. Ornaments that aren’t the usual snowmen or Santa, decanters shaped like Erlenmeyer & Florence flasks, and tablewear that can dress up any holiday table. See more images of their store HERE. Celebrate your local community this Saturday, Nov. 30, during Small Business Saturday. Cadeau Nashville will be offering a free gift with every purchase.Shoppers can browse products from beloved local vendors, such as Holler Design, Farmhouse & Co. and Modern Arks. Cadeau has also partnered with American Express to offer card members a special deal. American Express card members can get a one-time $10 statement credit for spending $10 or more at Cadeau Nashville on Nov. 30. Card members must register an eligible American Express card and use that card to redeem this offer. Registration is limited. Everyone has a favorite hairstylist or salon. One of our favorites is Lucy Pop. We’ve partnered with Renae this year on a few photo shoots that we styled. See the most recent images from our shoot with model Seventy HERE. One of the lovely things about Lucy Pop is that they carry one of our favorite lines – Kevin Murphy. A favorite of ours for body treatments is Wellness Solutions SKIN. They offer a number of treatments like Botox, Laser Hair Reduction, Age Spot Reduction, Microlaser Peels, Body Contouring/Tightening, etc. They also carry a number of body products. These treatments and products ALWAYS make great gifts, and if you don’t know what the person would like?? Hello, gift certificate!!! It is conveniently located (with ample parking, too) at 2323 21st Avenue South 3rd Floor | Nashville, TN 37212 US. If you want to shop at a boutique with incredible friendly service, step into Stacey’s. The well-known women’s boutique in Brentwood is right next to Parlour 3 Salon (another favorite of ours–hey, we said 10, right?). Stacey is always the quickest person in the fashion industry to lend a helping hand. Her boutique carries numerous accessories along with dresses, pants, and shirts, etc. Her philanthropy is inspiring and we hope that you will stop in and support her for Small Business Saturday. We hope that you will take the time to shop locally this season. Please feel free to share this article. 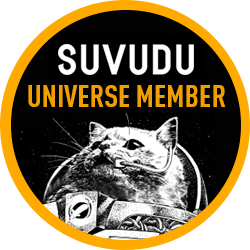 It helps all of us when you spread the word! 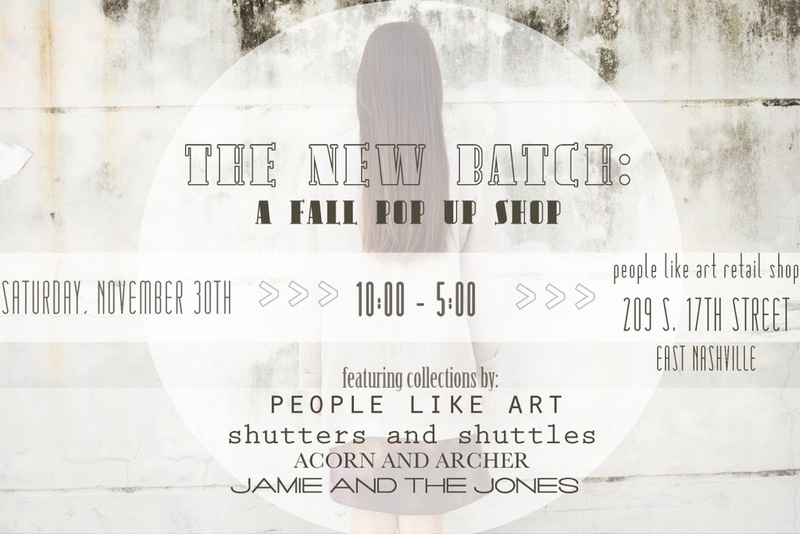 Tags: 12 south, Boutiques, brentwood, cadeau, fashion, Franklin, holiday, holiday shopping, Jamie Nashville, jewlery, johnnie Q, Leona, local businesses, lucy pop salon, Nashville, Otis James, People Like Art, Pretty Pretty Pop Pop, Shop small, shopping, Stacey Rhodes Boutique, TN. Bookmark the permalink.